Inefficient workflows, missing data and manual errors can severely hinder productivity at your agency. Think about it. How much time does your staff spend each year on tasks like drafting proposals, creating open enrollment guides and building spreadsheets? What if they could spend this time on advising and consulting clients instead? In order to put the focus back on your top priority—your clients—you need insurance tech solutions to help standardize and speed up your existing workflows. That’s where Code SixFour can help. 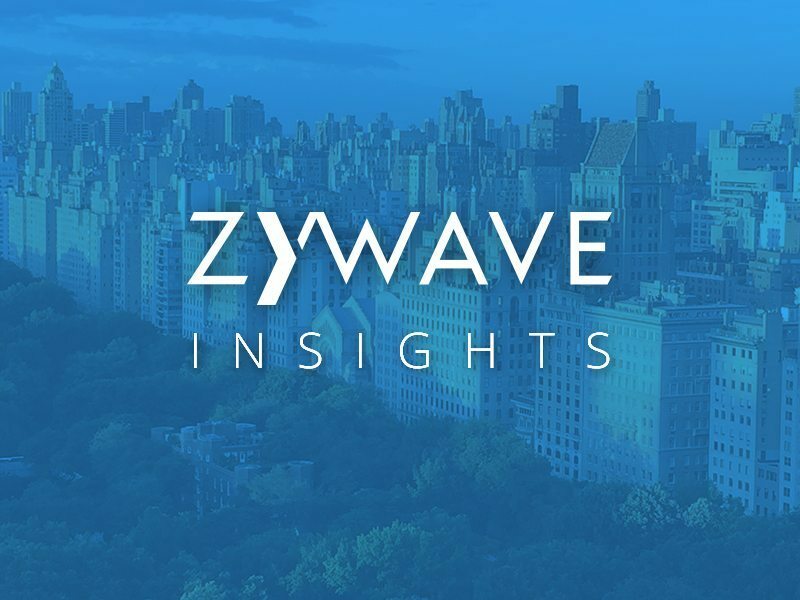 Code SixFour (now part of Zywave’s suite of products) is a benefits consulting platform that empowers insurance agents and benefits brokers to deliver better, more strategic outcomes to their clients. Its technology platform allows you to automate content, provide better data management and simplify administration. By leveraging these tools, you can streamline manual processes and improve your data so you can take your agency to the next level. Think of all the time your service team spends creating, adjusting and editing proposals during renewal season. And no matter how amazing your staff is, manual work is prone to errors, which can require more time and resources to fix. Simplify the entire process using our Digital Plan Marketing tool. By leveraging this technology, you can reduce errors and save time when developing client proposals. Don’t have your service team reinvent the wheel with each client meeting—instead, simply drag and drop the components you need (such as rates or plan options) to instantly build a comprehensive benefits strategy and proposal. Creating open enrollment booklets for each client can be time-consuming and eat up a lot of internal resources. Our Benefits Booklet Builder can help you create, manage and store customized client open enrollment books. With the Benefits Booklet Builder, you can select from multiple booklet themes, unlimited color scheme combinations, and English or Spanish language output—all with the click of a button. Summary of coverage­­­­­—Pull plan data for medical, dental, vision, life and disability policies. Create additional pages for HSA, HRA and FSA compatible plan designs. Voluntary benefits—Highlight voluntary plan overviews, critical illness, long-term care insurance, prepaid legal plans, and buy-up life and disability coverage. Retirement & savings­—Outline retirement readiness, 401(k)/403(b) overview and investments, pension plans and 529 college savings plans. Legal notices—Keep your clients up to date on annual legal notices (such as CHIP, COBRA, FMLA and Medicare). In today’s tight labor market, employers must have a competitive benefits package or risk losing their employees. It can be difficult, though, for employers to understand how their benefits package compares to others in their industry. That’s where you can step in. Prove your value as a trusted advisor by offering your clients comprehensive plan design benchmarking information. Show your clients how their benefits stack up by using our Benchmark Edge tool. This simple, yet robust platform offers in-depth benchmark analysis to your clients—broken down by industry, employee count, region, plan types and more. Present this data to your clients using a custom-branded web portal, or download a PowerPoint file that reviews medical plan designs, premium contribution strategies, total cost of benefits and more. Health care legislation is constantly changing, and staying up to date on the latest compliance obligations can be a constant struggle for employers. If you aren’t providing your clients with compliance help, they’ll look for someone else who will. In fact, according to our recent Broker Services Survey, 99% of employers say it’s important that their broker answer compliance-related questions. Discrimination testing—Run calculations to ensure client plan designs don’t favor highly compensated or officer-level executives. Health care reform audit—Provide an ACA taxes and fees summary, and an overall compliance checklist summary. Plan affordability testing—Calculate if coverage meets minimum value and “safe harbor” affordability standards. As health care costs continue to climb, your clients need help understanding their health care spending. According to our 2018 survey, 95% of employers say it’s important that their broker provide health and prescription drug claim analysis. Dive into overall and specific claims data. Benchmark aggregate attachment point and specific deductible amounts, in addition to contract terms and types. Review general operating and administration costs, aggregate and specific premium amounts, and claims processing fees. Identify loss areas and implement cost-containment strategies. We can help you analyze and translate claims to drive strategic benefits decisions. By using our comprehensive reporting, you can identify employee health risks and pinpoint financial exposures to drive cost-containment strategies for your clients. Employee surveys involve a lot of moving parts—whether it’s the initial preparation, rollout, monitoring or gathering results. Without the right system in place, these surveys can be painful to complete and, when administered incorrectly, can result in flawed results. Ensure your clients are getting valuable and accurate employee feedback through Code SixFour’s Employee Survey tool. Leverage our expertly crafted, psychologist-approved scale for uncovering employee feedback in areas like employee engagement, benefits satisfaction and benefits utilization. Then benchmark this feedback against other employers in your clients’ industry to improve company culture and organizational success. Our surveys help you uncover the insights your clients need so their employees can succeed. Visit our Code SixFour page to learn more about these tools and how they can help streamline workflows at your benefits agency.